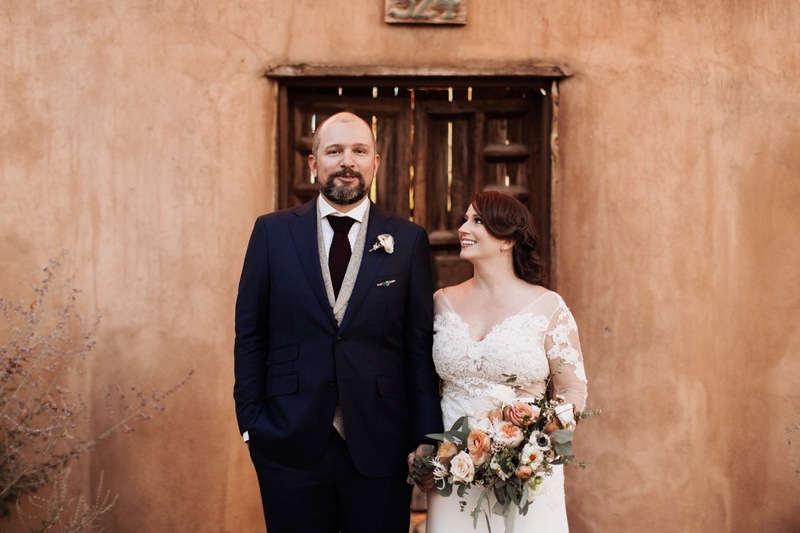 Aaron and Angela shared the most amazing wedding day in Santa Fe, New Mexico with their closest family and friends. It was intimate, peaceful and just an all around fun day. I’m so thankful to have photographed this beautiful day with these lovely people. We ended their Santa Fe wedding celebration with a day after session in the historic plaza.